David Parker, owner of Charlotte plumbing company E.R. 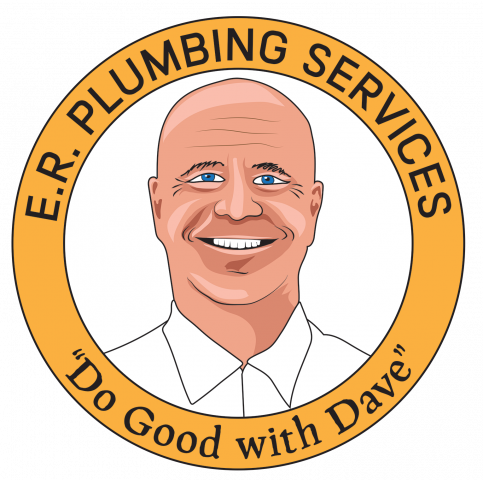 Plumbing Service, expands community service efforts through new initiative, Do Good With Dave. David Parker, owner of Charlotte plumbing company E.R. Plumbing Services, has launched a new community service effort in partnership with WSOC through Do Good With Dave, a public service effort to encourage volunteers to get involved in Charlotte-based charitable activities throughout the year. Details about community service volunteer opportunities will be available on the plumbing company site on the Community Involvement page. WSOC Channel 9 School Tools school supply donation drive over the summer, which provided school supplies to children in need across the county. WSOC Channel 9 Food Drive, which restocked food pantry cupboards across the county. WSOC Channel 9 Steve’s Coats outer winter wear drive, collecting and distributing new and gently used coats to children in the Charlotte metro. Bright Blessings, transporting and distributing donations of stuffed animals, educational materials and care packages to families without permanent housing. The Big 22, awarding $10,000 to a local high school athletic program in honor of excellence in athletics. CMPD Toy Drive, collecting and distributing toys for kids in families in need. Room in the Inn, staffing churches that open their doors to the homeless, providing shelter, showers, food and sanitation care packages to those without housing. Taking Care of Teachers, which collects and distributes school supplies to teachers so they don’t have to spend as much out of pocket for their students and classrooms. Ronald McDonald House Charlotte, cooking and serving hot meals to families staying at the Ronald McDonald House while their child receives medical attention in nearby medical facilities. St. Jude Radiothon, raising money for St. Jude Children’s Research Hospital, furthering medical advancement for pediatric medicine. Solid Roc Foundation, building playground equipment and play sets for kids with serious or terminal illness. Beds=Dreams, building beds from scratch and delivering beds, mattresses, and bedding to families in need. E.R. Plumbing Services is known for the community service efforts the company sponsors, mans and supports. Those interested in making a difference alongside these Charlotte plumbers can get details at the plumbing company website.